FRIENDSHIP among politicians can turn into enmity any time depending on the circumstances. Congress President Rahul Gandhi has learnt that there is no permanent political friend. 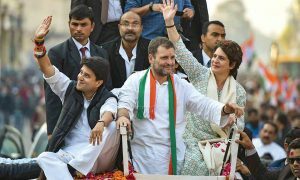 And that the Congress has to move ahead with those leaders and political parties which can increase his party’s strength in Lok Sabha. This learning has great bearing for Andhra Pradesh in the coming days. State Chief Minister and the flag bearer of opposition unity, Chandrababu Naidu is well aware that his friendship with Rahul in Delhi won’t bear any fruits in Andhra. 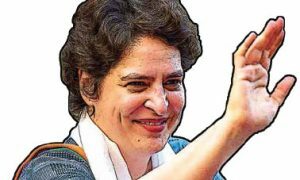 During the recent five-state assembly polls, Chandrababu had promised Rahul that the Telugu Desam Party and Congress will form an alliance in Andhra Pradesh. 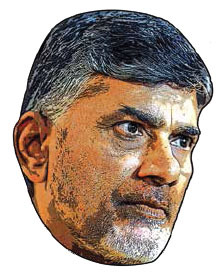 For this, Naidu had even proposed a plan in which 25 seats in the assembly polls and four in the 2019 Lok Sabha polls would be given to the Congress. But the tables were turned when Telangana Congress president Uttam Reddy met Rahul and convinced him that the party collapsed in Telangana due to its alliance with the TDP. He questioned what if the same happens in Andhra too because people are unhappy with Chandrababu. After Uttam’s interaction, Rahul conducted a pan-state survey to garner the mood of the people. 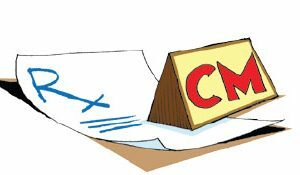 The results proved there is a severe anti-incumbency feeling against Chandrababu in the state. Without losing any time, Rahul told Chandrababu that it is better that the Congress and TDP contest separately. Now friends are foes in Andhra Pradesh.